Would walking be the only way that "Thing" would get around? Good question, and isn't he handy? Or is it a he...haw? Is that a mule talking? 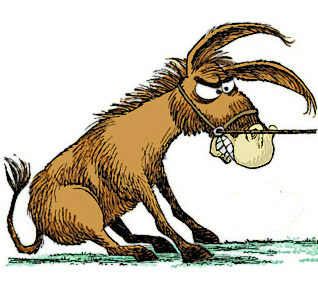 Are you calling me a mule? Would you rather be "Swinging On a Star"? Is it the first star you see tonight? Last edited by johntbronco; 11-08-2018 at 07:38 AM. Isn't the sun a star? Is the sun a "super" star? Is Clark Kent a "superstar"? Do you think he was the type to "report" such a thing? Does Superman get a report card? Wonder if one of his subjects had a kryptonite effect on his mental capabilities? Does he really need an education? Didn't Superman have things to learn when he was a kid?